One of over 250 species of bee in the UK, Bombus sylvarum is thought to be the UK’s rarest bumblebee. 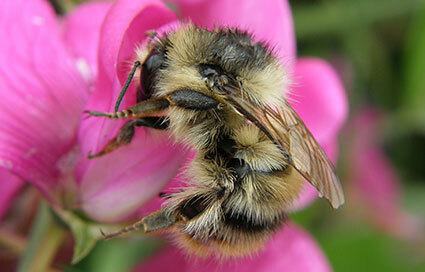 The shrill carder and other bees provide services worth around £1.8 billion a year by pollinating crops. 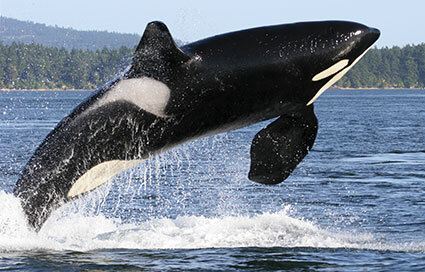 The so-called killer whale is actually a dolphin. 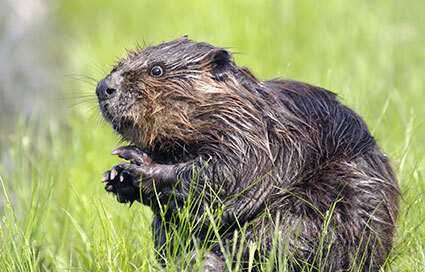 They're thought to be the most widespread mammal after humans, although some regional populations are at risk. The orca is a top predator and so vulnerable to the build-up of chemical contaminants in its tissues. The Wildlife Trusts are campaigning for 17 marine conservation hotspots around the world. 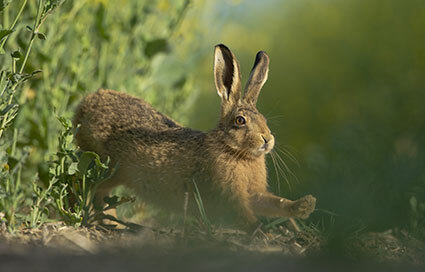 Apart from the roads, aqueducts and sweet chestnut tree the Romans also gave us the brown hare. Once abundant, these stunning athletes declined in the 1960s and 70s in the face of agriculture, hare coursing and the increase in numbers of foxes. Today the population is thought to be stable at well over half a million individuals, and they’re a priority species under the UK Biodiversity Action Plan. 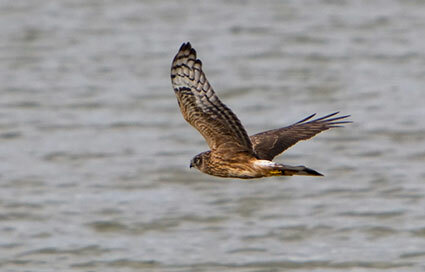 Young males have grey eyes and young females have brown. 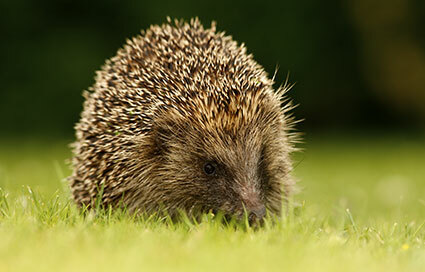 This glorious predator has suffered such persecution in the past century that it's now on the RSPB's list of species needing the most urgent conservation action.